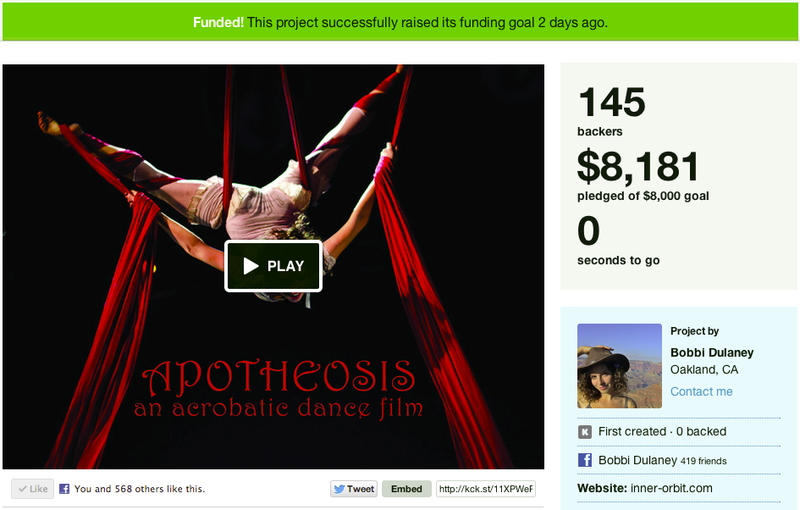 cellojoe - the wildest beatboxing cellist in the west: Apotheosis Kickstarter Funding Success! We did it! Thank you to everyone that pledged money, shared the link, told a friend and helped out!